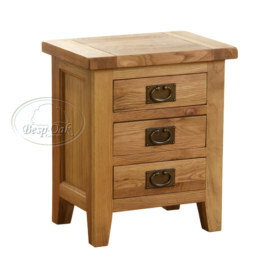 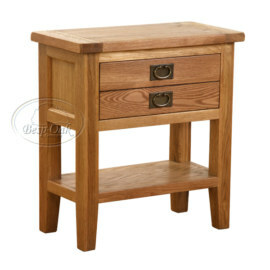 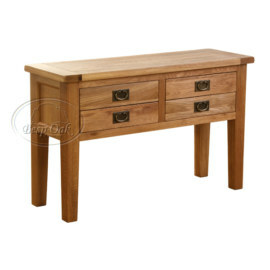 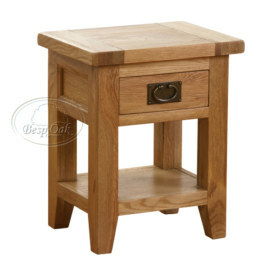 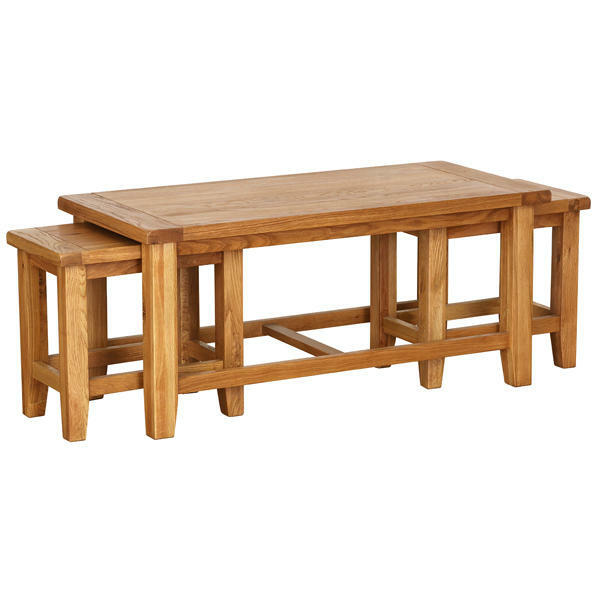 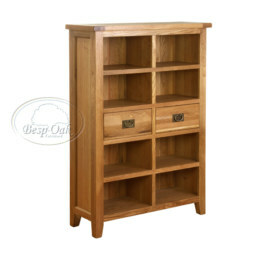 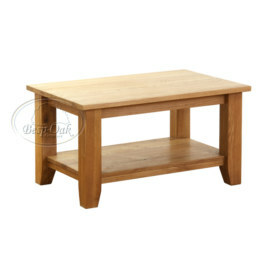 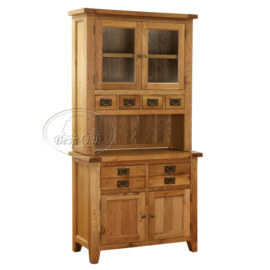 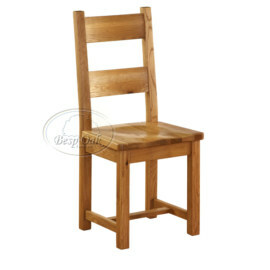 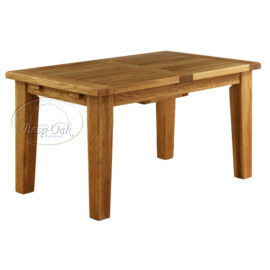 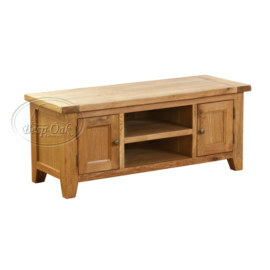 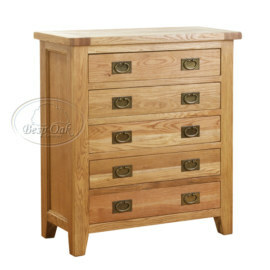 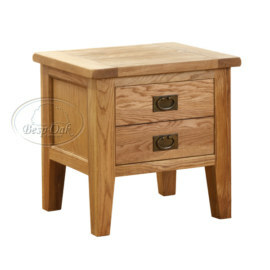 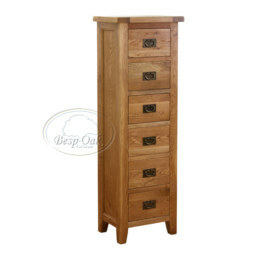 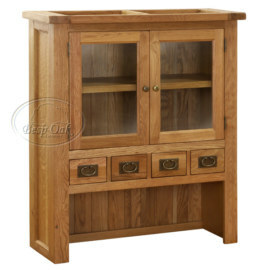 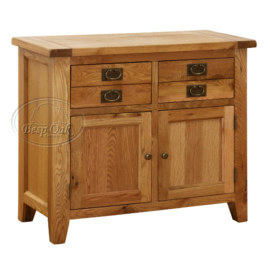 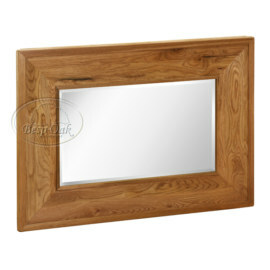 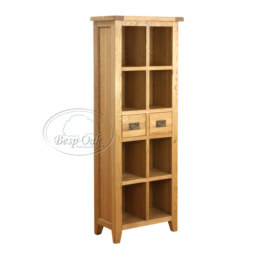 Vancouver Petite oak furniture collection includes Occasional, Dining and Bedroom ranges, which all feature beautiful clean golden oak and stylish tapered legs finished with heavy gauge rustic plate brass handles. 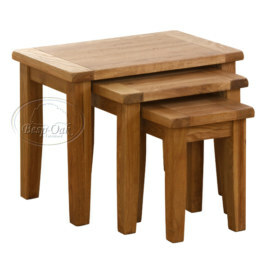 The pieces available in the Vancouver Petite collection have been created slightly smaller in size, for those customers who wish to optimize their living space. 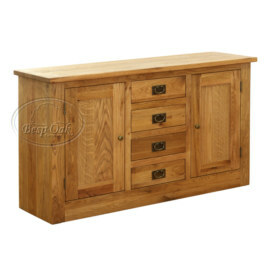 Despite the pieces being created smaller in size we assure you there is no reduction to quality or workmanship.